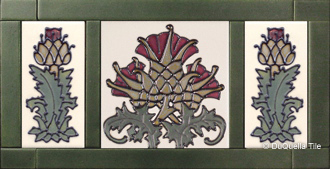 Any of our SQUARE TILE may be used as the design for our tile sets. 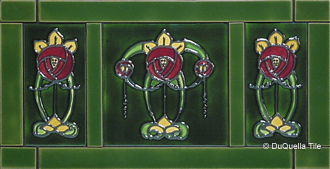 Our decorative ceramic tile sets are excellent when used as a repeating, or stand alone work of art. 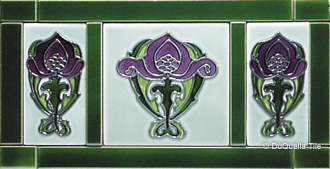 Does your kitchen, bathroom or fireplace project need a custom tile set to serve as a focal accent? 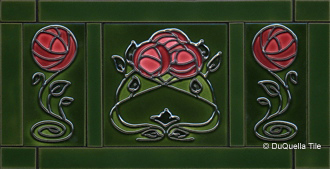 The DuQuella Tile design team will work with you to create a custom ceramic tile sets in any size and colors to meet the needs of your project. 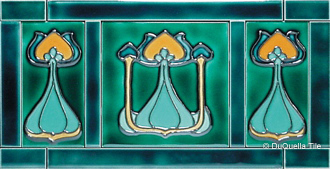 Please CONTACT US, and let's talk about your decorative tile ceramic mural.